Meditative Vibes TM is a community built on empowering people looking to improve themselves, spiritually, emotionally and physically, so that they can live a better version of themselves. We accomplish this by encompassing, Mindfulness, Fitness, Dance, Fundraising, Classes, and Events, incorporating our wireless headphone technology. We bring people together and allow them to disconnect so they can reconnect productively. Our messaging creates an opportunity for our community to get in touch with themselves, help support others, clear barriers which ultimately allows one to understand the benefits of positive thinking and gratitude. 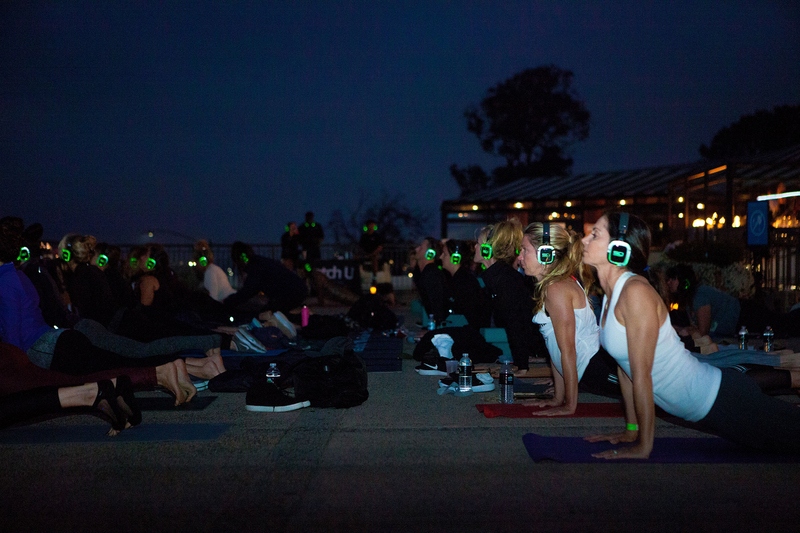 is a Unique Outdoor & Indoor, Fitness & Dance Experience with Live Music flowing through wireless sound immersion headphones.